Investor alert! 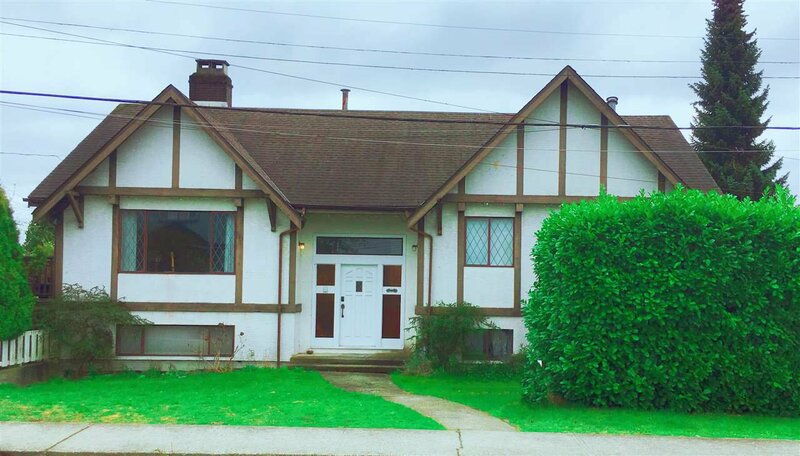 Rarely found 2 storey home located in the heart of Metrotown. Currently rented with steady income . This home is sitting on two pieces of land with 67x49 each. Be quick.